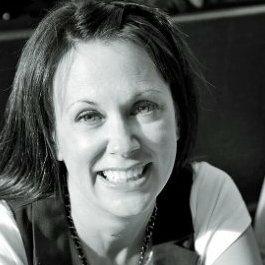 Sharon is a freelance writer who has been featured on YMC.ca, HuffPost, Today’s Parent, Babypost.com, LifeInPleasantville.com, Canadian Family, Everything Mom, Ever Active Kids Alberta, and Walmart Canada. Sharon specializes in current topics relevant to parents with a dose of humour and humanity, as well as focusing on living a healthy lifestyle, and encouraging kids to be active. When she’s not writing, she walks dogs. Yes, it is pretty sweet. With the exception of birthing both of her children past their due dates, she has never missed a deadline.